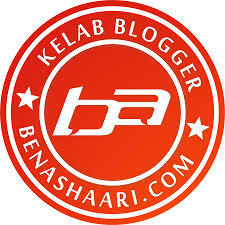 2)COPY BANNER AND TERMS & CONDITION FOR THIS GIVEAWAY AND POST ON BLOG.DON'T FORGET TO BACKLINK THE ENTRY TO THIS BLOG. 3)LEAVE YOUR ENTRY LINK TO THIS ENTRY. 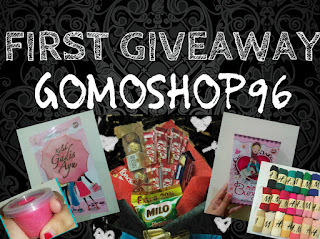 FOLLOW INSTRUCTION AT @GOMOSHOP96 INSTA GIVEAWAY PHOTO. IF YOU JOIN FOR INSTA AND BLOG,PLEASE CLARIFY YOUR INSTA ID AND BLOG'S ENTRY HERE THE COMMENT BELOW.